This entry was posted in Uncategorized and tagged Smooth by theanthonydavis. Bookmark the permalink. I always looked forward to listening to your lbc show every night mon-thur at 10pm. I became a fan of your shows back in nov 2009 (cant believe it been 4years). 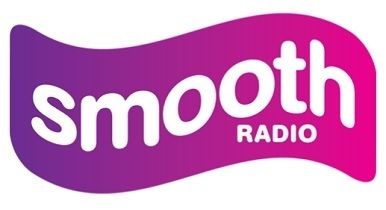 Hearing that you are leaving for smooth radio has left me feeling sad. I cant stand that duncun barts guy who is taking over your slot. His voice is irratting and he comes across as quite rude and argumentative. I do hope you return back to lbc in the near future.